Median salary: Income can be earned through creative fees, royalties, and/or hourly rates. Average income can fall between $30,000 to $75,000+. Description: As a video game composer, one will be writing evocative scores that are individual to a character, scene, or event within the game. 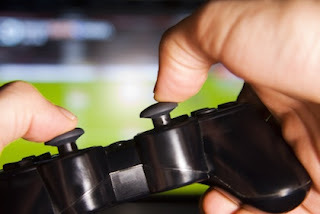 The composer will watch the game sequences in order to compose music that will align with appropriate emotions during gameplay. Skills required: A college degree is not necessarily required to become a video game composer, however, he or she does need to have a concrete understanding of traditional music scoring, orchestration, arrangement, and composition. Proficiency with Pro Tools is a must as well in this career. Median salary: As of May of 2010, the average income was measured at $42,870. The bottom 10 percent of the group earned less than $21,720 annually, whereas the top 10 percent earned upwards of $85,020 annually. Description: A jingle writer is someone who writes music and lyrics specifically for television, advertisements, and other types of media. Being a jingle writer, one must be able to create catchy tunes that also act as a method of selling a product. Jingle writers work like a business and have relationships with clients. Clients' will set deadlines, style of music, keywords, and time limits. Skills required: Someone who is a jingle writer must also be wired like a business. You need to be able to network successfully and create a portfolio of clients. You also should understand how music sells. Median salary: The salary is dependent upon project if the lyricist is freelance, however, staff lyricists will generally be paid weekly. Income is earned through sellings songs through a publisher. Description: Lyricists can work either as freelance or as a staff lyricist, who are employed by a publishing company. 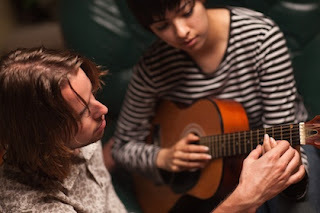 Collaboration with other writers and composers often occurs. Skills required: Though some lyricists have had formal education in the art of songwriting and storytelling, there are also plenty of lyricists who don't. A lyricist most definitely should be comfortable with language and it can be a plus if the lyricist can play an instrument or two. Median salary: Salaries vary based on the instrument being taught and expertise of the teacher. Though fee rates can range from $30 to $120 per hour. Description: I’ll be the first one to say teaching music takes a very special kind of person, even private teaching. It can be an exhausting career with years of education, patience, and time commitments. But it can also be incredibly rewarding and you definitely need thick skin and a level head to be teaching students. I can guarantee that you will have students that don’t care and don’t practice, but you will also have students who are genuinely interested in learning an instrument or building their voice. Skills required: You can’t avoid higher education if you want to teach privately. Sure, when you’re still a student in high school you could get away with teaching middle school students for $10 an hour. But if you want to make your rent and also eat in the same month, having a degree will allow you to charge a real price per hour rate. The more education you have, the higher your rate. You’re credible once your clients can see that you are professionally trained. Though, there are certainly private teachers who are self taught or have not earned a degree and have just had years of experience playing professionally. Median salary: Average salary is around $40,000 annually, though it can vary based on projects. Description: I lump these three separate categories together because in today’s industry, one person generally has the skill set to record, engineer, and mix. There usually isn’t a career for just one or the other. Audio engineering is a great way to keep your hands in creating, but out of the way of performing. You’re not standing behind the mic, but you’re in the control seat. You are still using your musical talents and ear to create a unique, clean, and great sounding mix for a client. Skills required: Audio engineering does not necessarily require a degree and can be done as an apprenticeship. However, you do need a working, complex knowledge of ProTools, Logic, Ableton, etc. as well as understanding the uses of microphones and mic placement and other engineering techniques like acoustic treatments, signal processing, and acoustic simulators. Median salary: Average annual income is around $54,600. Description: A session musician is one who backs an artist in the studio and sometimes live. 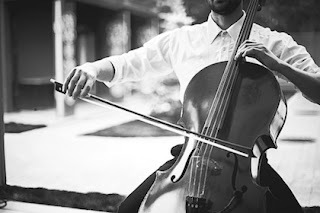 Studio musicians are generally freelance, but they should be able to sight read and perform a variety of different genres. Skills required: To become a session musician, a college degree is not required. However, a vast knowledge of music theory and the ability to sight read is necessarly. It is also beneficial for the session musician to be proficient on several different instruments. 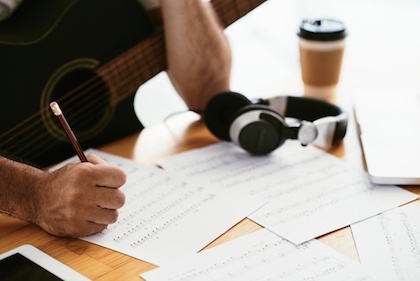 These six careers are viable options for musicians who want to refrain from performing, but still keep a hand in actually creating music. 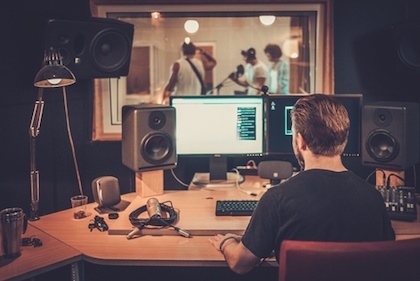 Of course, there are a slew of careers in music that involve music environments and communities, but these six are geared toward those who wish to create content from a backstage point of view. Just because getting in front of a crowd isn't your thing, doesn't mean you have to sit in an office space to still have a music career. There are plenty of options in music that still allow you to create music and content without having to grace a stage.